Okay, I’m not really going to list one hundred reasons to visit The Dillard House, but take my word for it, there are at least 100. In 1917, Carrie and Arthur Dillard opened what is the present-day Dillard House in the North Georgia Mountains when they welcomed their first lodger. Today, after one-hundred years and thousands of guests later, Dillard House Inn in Dillard, Georgia is celebrating a century of welcoming guests, providing comfortable lodging, and serving up heaping portions of Southern Hospitality. *Though I attended a media event and stayed overnight free of charge, I was not paid for this article and opinions are my own. The Rock House Inn is the original boarding house which opened in 1917. 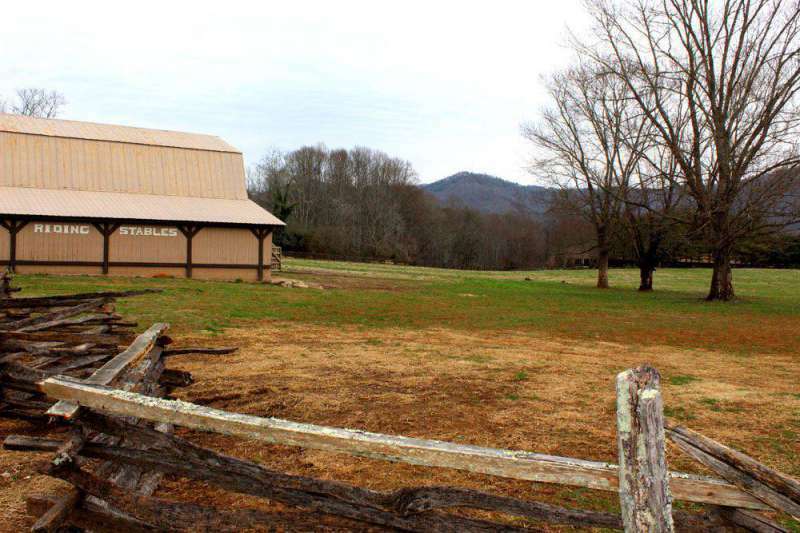 The first Dillard appeared on the scene in the North Georgia Mountains in 1794 when Captain John Dillard received a land grant of 1000-acres as compensation for his service in the Revolutionary War. 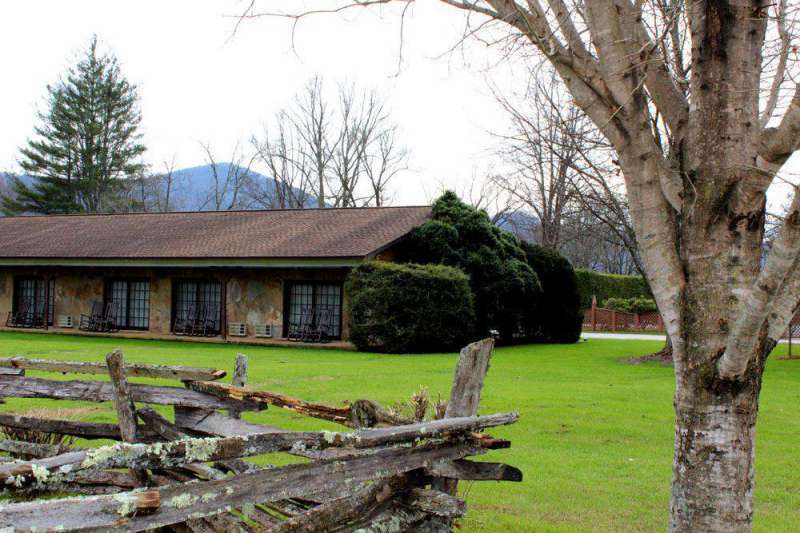 Since the late 18th-century, the tranquil mountain region has been home to the Dillard family. Over time, the town grew, the railroad came through, and this remote location in the Little Tennessee Valley became a place for business as well as a tourism. In 1917, Carrie and Arthur Dillard welcomed their first guest to the old Rock House Inn. Fast-forward to 2017, a century later, and the Dillard family continues the tradition of welcoming travelers. The accommodations at The Dillard House are comfortable, functional, and best of all affordable. There’s a variety of rooms to select from including several with fireplaces and mini-kitchens. 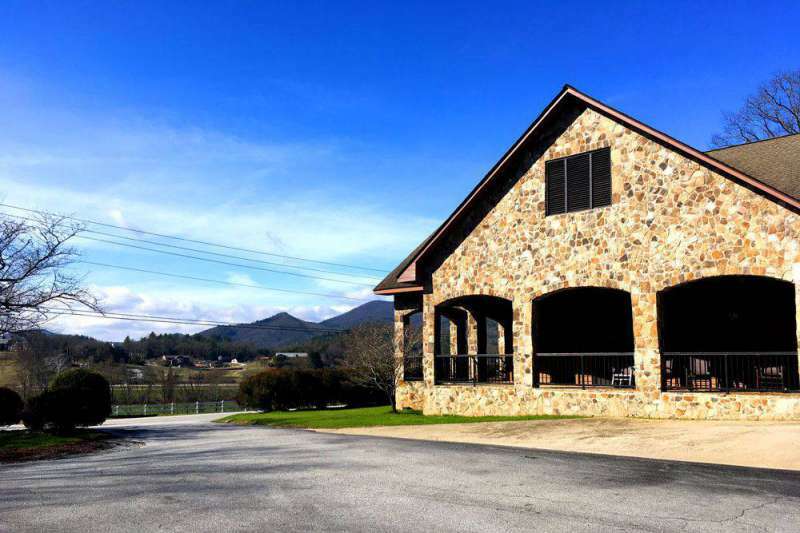 The rooms are spacious, with full amenities, mountain views, and all are within walking distance of the pool, tennis courts, stables and restaurant. Rates are reasonable but vary depending on the time of year. 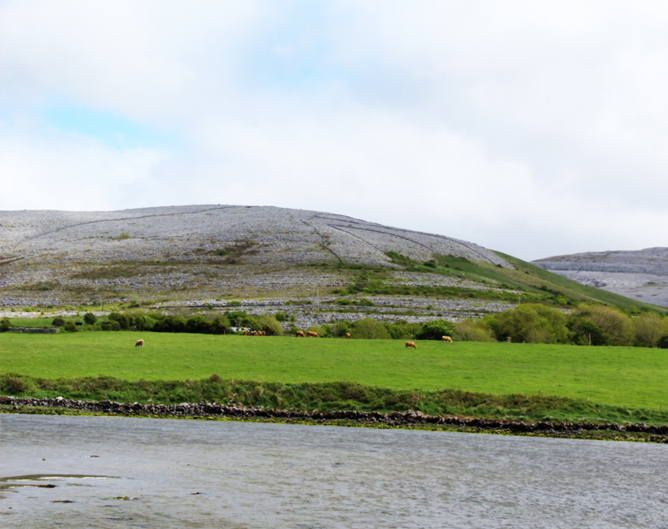 There are also special group and combination packages available. 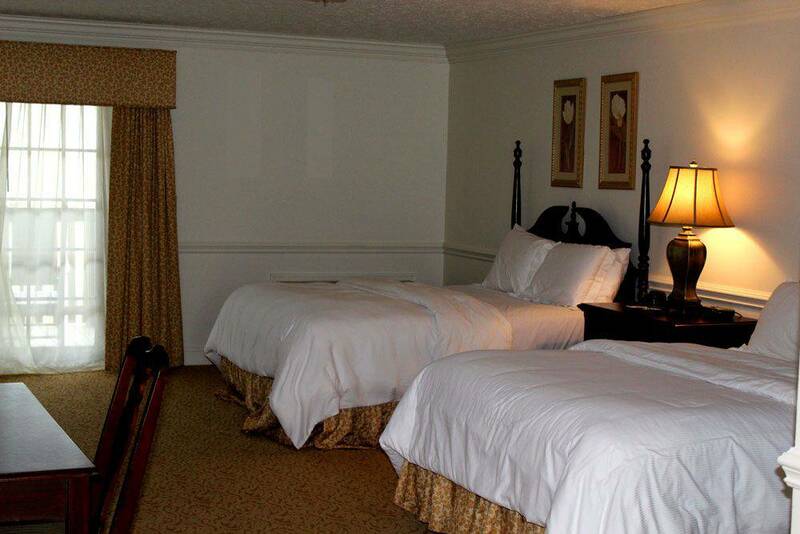 The rooms are spacious, comfortable, and feature glorious views. The Dillard House was farm-to-table long before farm-to-table was a thing. As their website states, a meal at Dillard House is a ‘true Southern culinary event.’ Generous portions of classic Southern recipes are served up family-style daily. 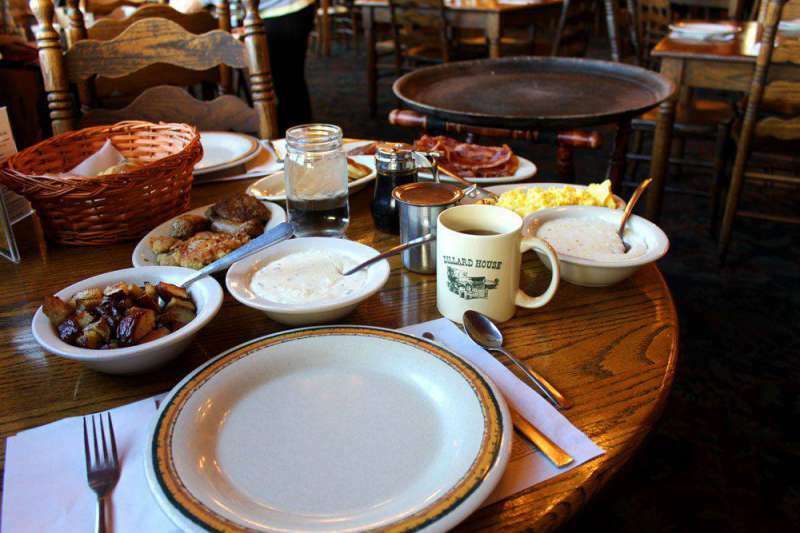 Breakfast, lunch, and dinner are prepared using the freshest, local ingredients just as Carrie Dillard used to prepare meals one-hundred years ago. The food is so good, it’s been recognized many times over and won multiple awards including two Readers Choice Awards in Southern Living Magazine. 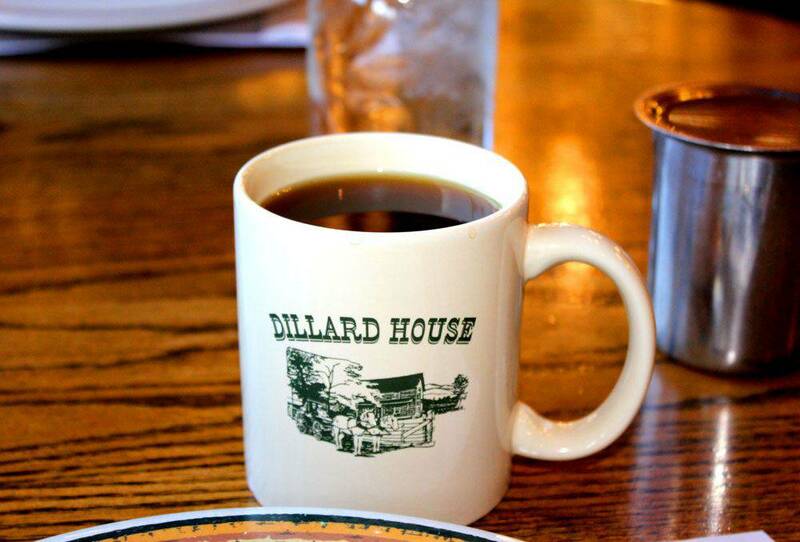 The Dillard House is famous for delicious, generous portions of farm-to-table traditional Southern fare served up family-style. Not only is the food so tasty you’ll want seconds, you can get it to-go too. 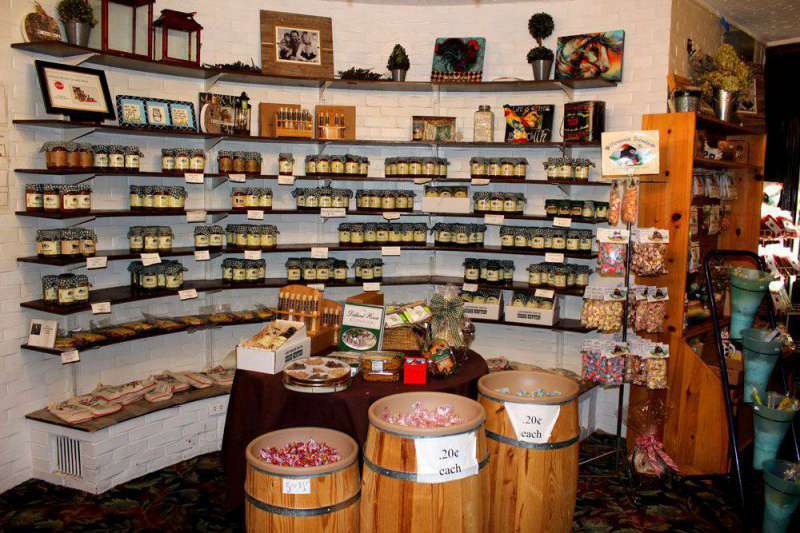 Jams, jellies, syrup, mixes, preserves and more are available to purchase in the shop. I purchased a jar of apple butter and some peanut brittle which was gobbled up upon my return home. All the favorites are available for sale in the shop at Dillard House. 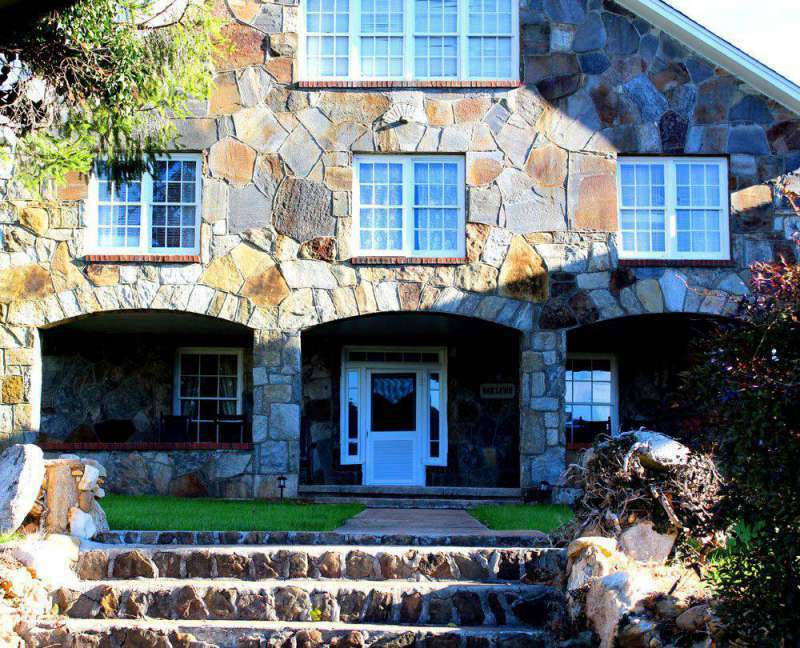 The Dillard House is a mountain retreat the entire family will enjoy. 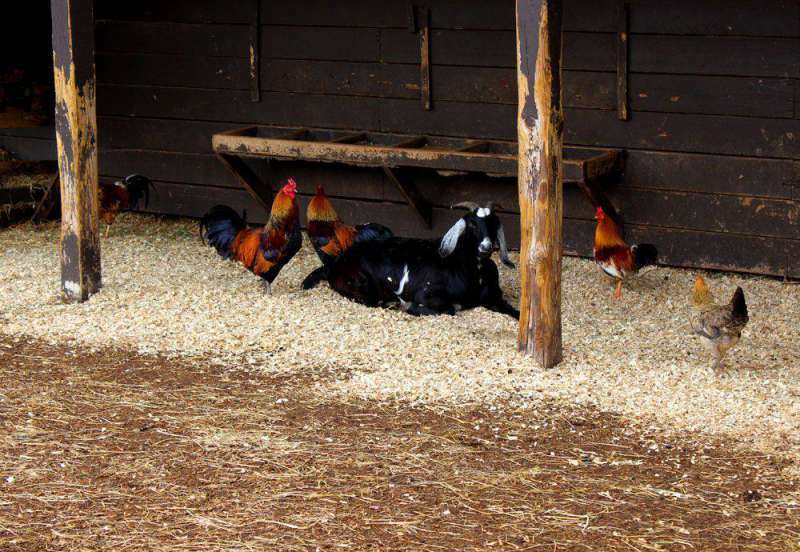 There’s a riding stable on site as well as a petting zoo, swimming pool, and breathtaking scenery. 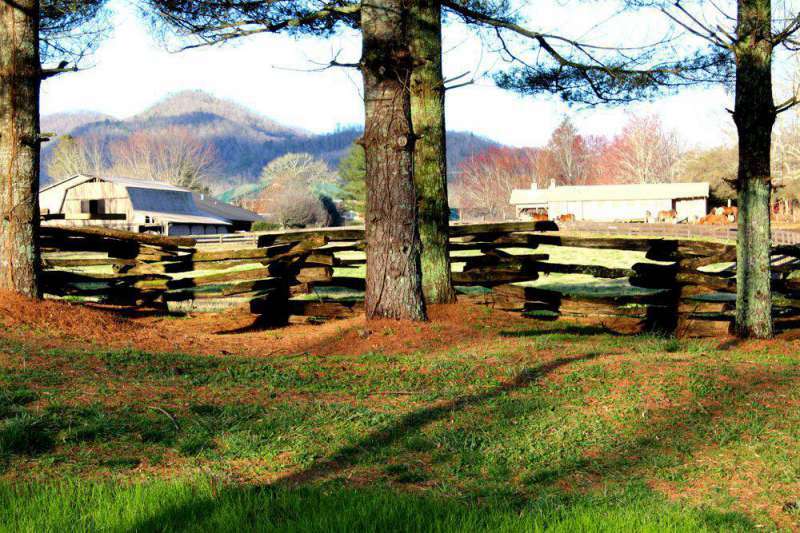 Rabun County offers multiple outdoor activities in close proximity to the inn. 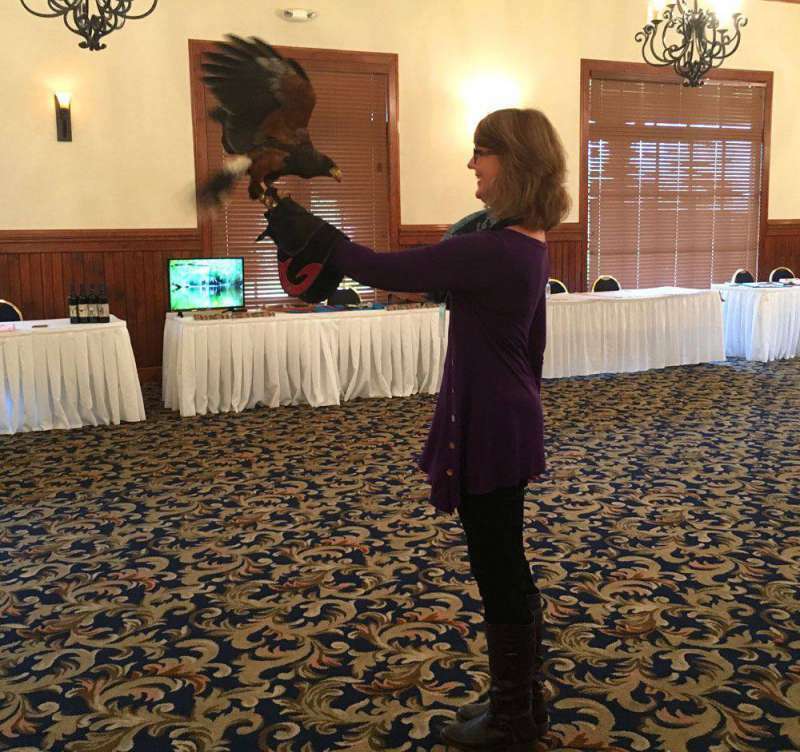 Guests may take advantage of an array of offerings such as fly-fishing, falconry, a zip line, white water rafting, golfing, hiking, gem mining, cycling, and boating. 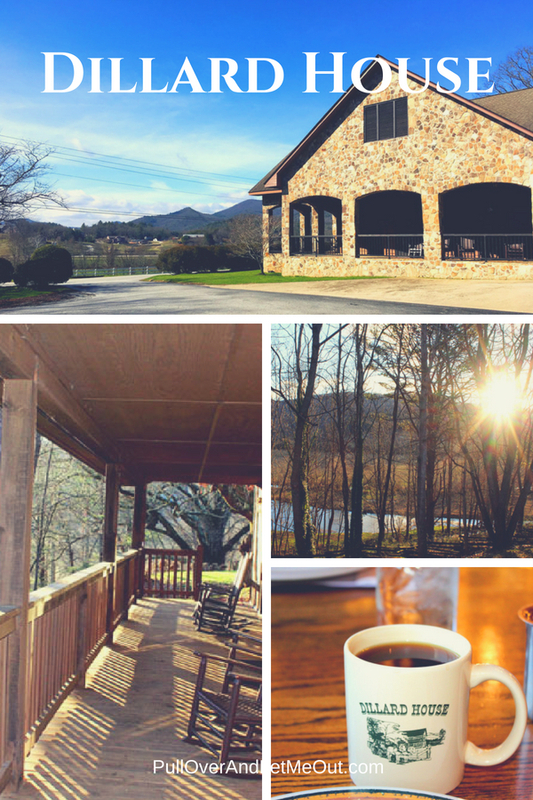 Additionally, Dillard House is a short distance from Black Rock Mountain State Park, Tallulah Gorge State Park, and Moccasin Creek State Park. No worries, there’s museums, wineries, breweries, distilleries, shopping, antiquing, pottery, and flea markets all close by. Horseback riding is one of many outdoor activities available to guests. The Dillard House has a full schedule of activities designed to make the centennial a year-long celebration. 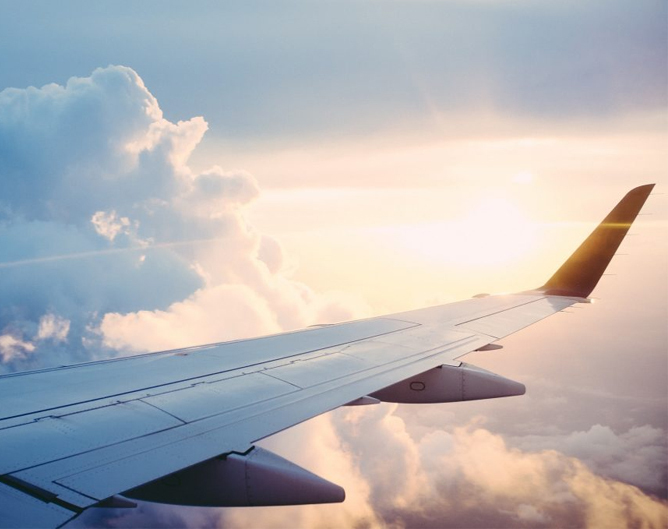 Some of the events include; Finnegan’s Farewell Mystery Dinner Theater, A Taste of North Georgia Vineyards with Wine Coach Laurie Forster, a Brew and Crew beer tasting event, and a Total Eclipse Extravaganza- festivities surrounding the solar eclipse on August 21st. There’s also a birthday party planned for November 4th. 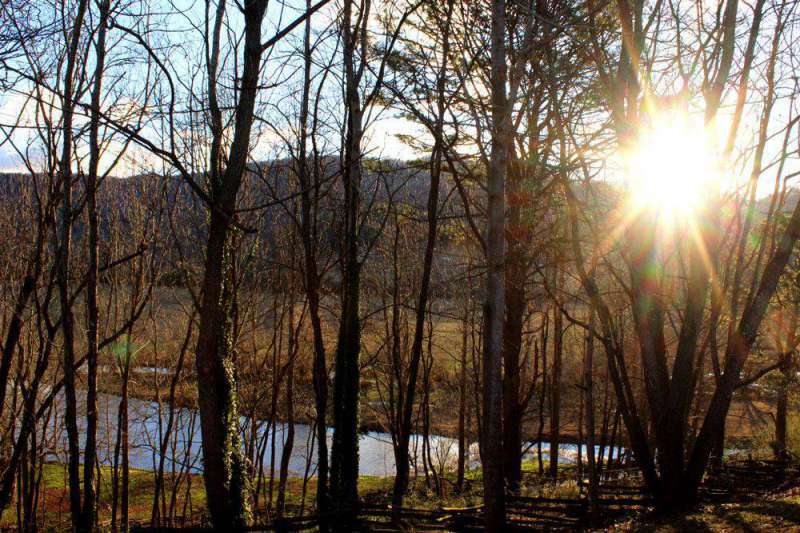 Though nestled in a remote part of the Little Tennessee Valley in the North Georgia Mountains, getting there is easy. The Dillard House is a short 84-mile drive from Asheville, NC, 16-miles south of Highlands, NC, three and a half hours southwest of Charlotte, and about 2-hours northeast of Atlanta. Dillard House is an ideal spot for getting away from it all yet not having to journey too far to do so. 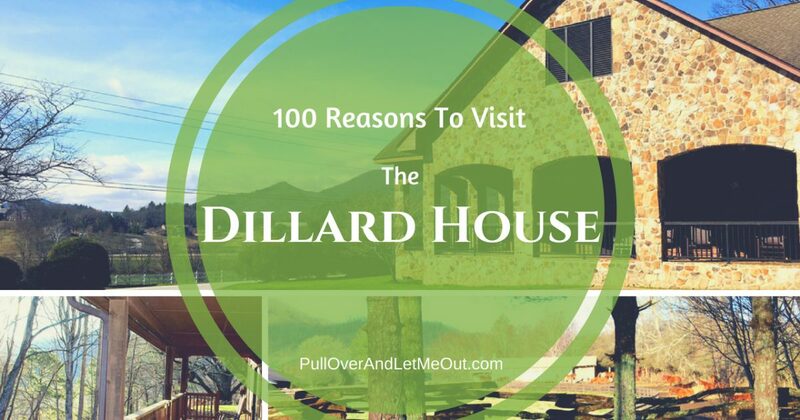 The Dillard House in Dillard, Georgia has been welcoming visitors since 1917 offering a relaxing escape, beautiful mountain vistas, recreational activities, good food and world-class Southern Hospitality. 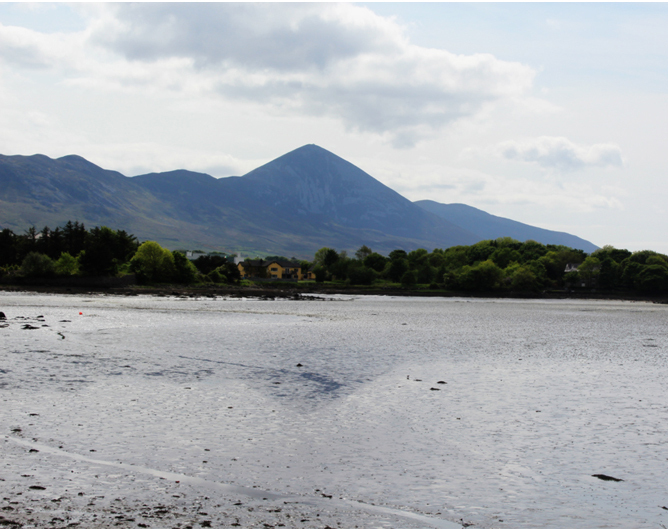 There’s much to do and plenty of opportunities to relax, unwind, and enjoy the mountain scenery. I enjoyed my brief stay and look forward to returning with my family in-tow next time. I had no idea the Dillard House Inn did so much. 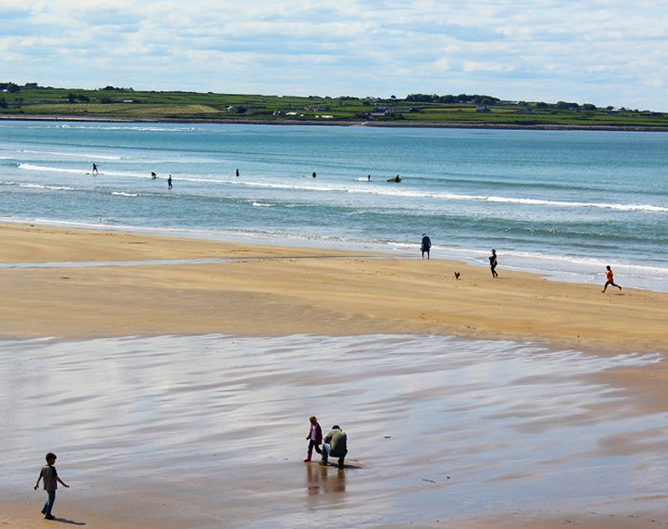 This will have to be my next vacation hot spot… Thank you and the photos are great…. What a gorgeous building! I may have to sweet talk the boyfriend into letting this be our next destination! It’s a great setting for all kinds of fun activities! Glad you liked the post. What a great place for a getaway! I’ve never heard of it, but it looks similar to the Grove Park Inn in the use of stone. Beautiful!